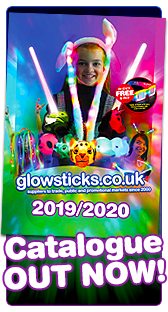 Glow sticks are great but here we have glow in the dark spectacles, earrings, bunny ears, badges, straws and glow cups - great for a glow party or any event. 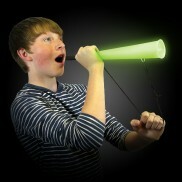 Glow in the dark glasses are a party favourite and guaranteed to bring fun to any party. 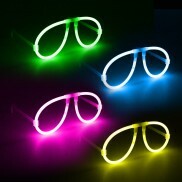 Glowing bright neon colours glow glasses demand attention, add a carnival feel and, even better they are cheap! 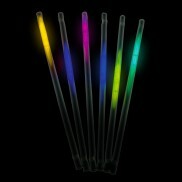 These cool Glow Straws will certainly make your drink GLOW. 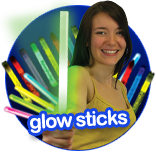 The glowstick inside the straw goes up and down as you sip your drink. A great glow product. 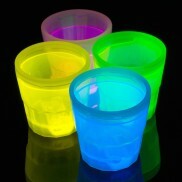 The glow shot glasses are a great glow party cup & are of very good quality. 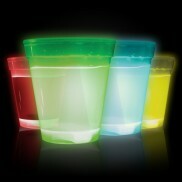 The whole cup glows and when you drink from the shot cup it appears that you are drinking the glow! 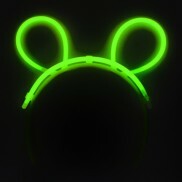 Neon glowing bunny ears will surely get you noticed and will brighten up any party or outing. Our (cheap!) 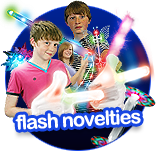 glow bunny ears will comfortably fit any size – so no matter what your age it’s time to party! 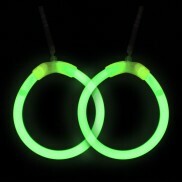 Super bright and super fun, Glow Hoop Earrings are available in packs of green, blue, yellow and pink for the ultimate party look! Wow! Love your look! 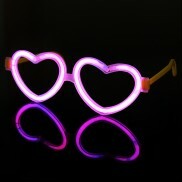 Glowstick Heart Eyeglasses give you the ultimate loved up party look and glow for up to eight hours! Glow Martini glass. 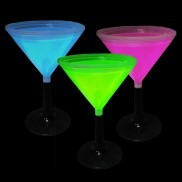 A substantial & good quality Martini shaped glowing cup where the glow moves freely throughout the cup. Great for drinks and also perfect for desserts. 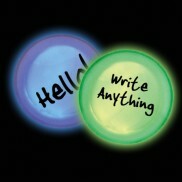 Make fun and funky glowing badges with this fun and crafty kit.